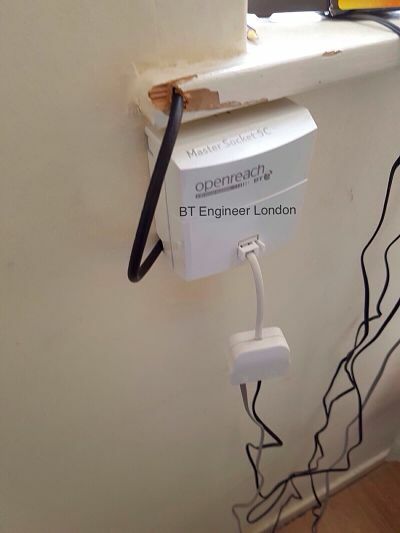 of the phone related problems we can take care of. 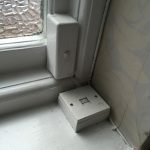 Elderly relative wants a phone next to the bed? 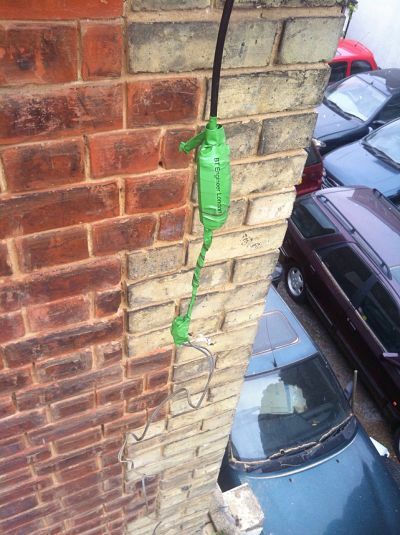 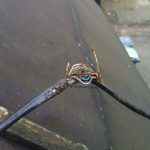 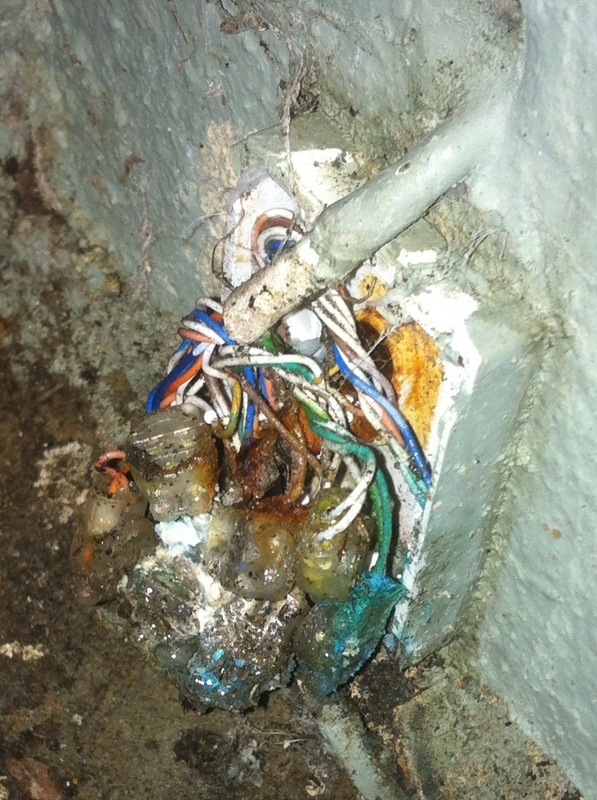 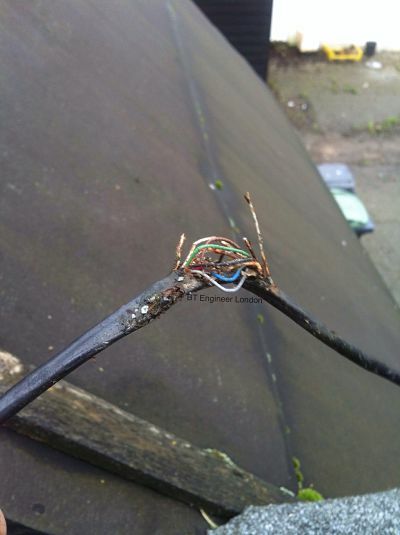 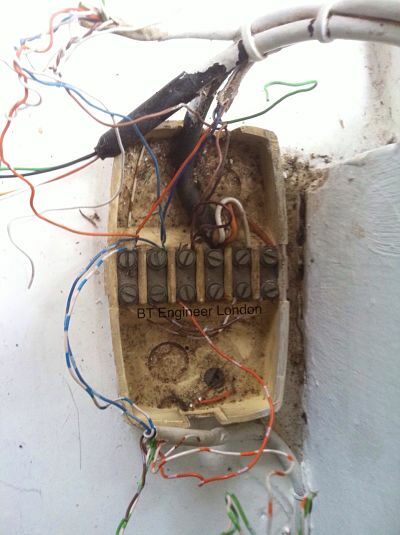 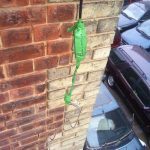 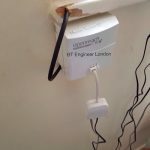 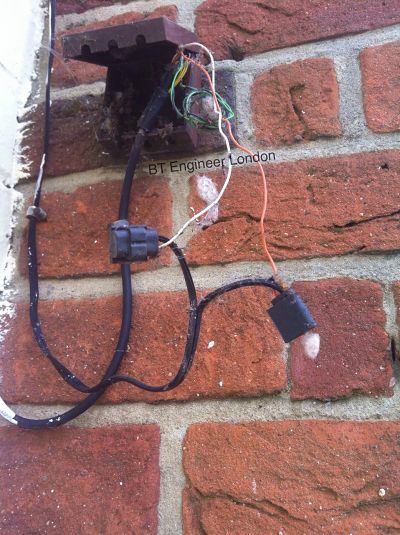 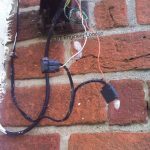 London telephone engineer, with attention to detail, always on hand to help. 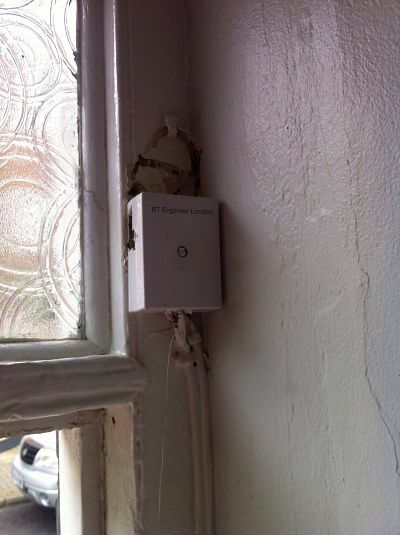 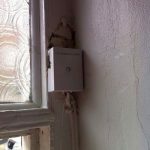 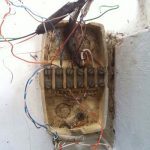 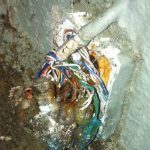 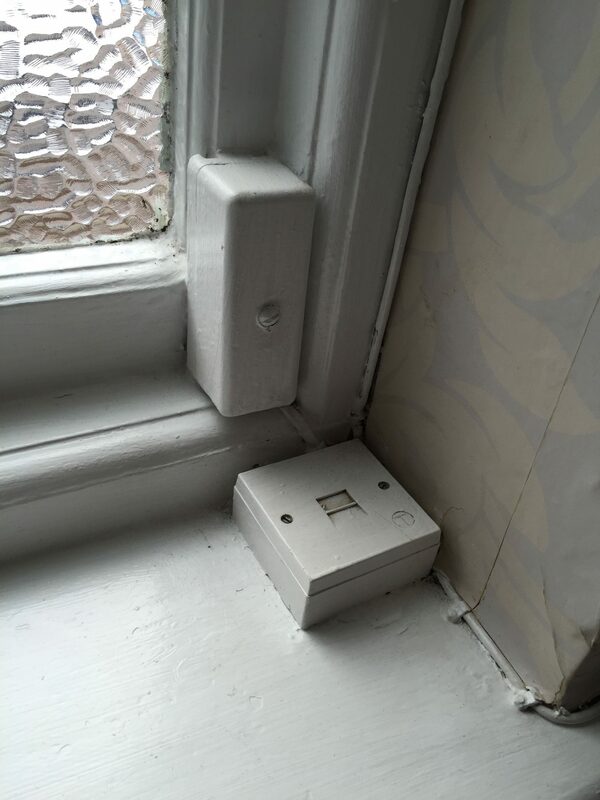 With London telephone engineer, all your home and business problems can be repaired.